On November 8, 2016, the Government of India announced that all 500 and 1,000 rupee notes would no longer be accepted as legal tender. This decision, known as “demonetization,” is one of the most unusual policy reforms carried out in recent times. In this installment of the Data. Decisions. Public Policy. lecture series, Abhijit Banerjee (MIT) discussed the economics and politics behind this move, partly based on recent field research in India. 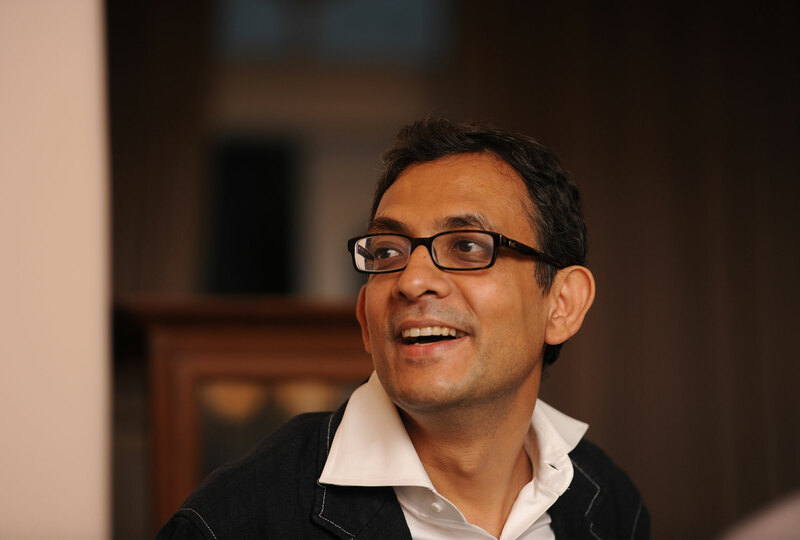 Abhijit Banerjee is the Ford Foundation International Professor of Economics at MIT and a co-founder and director of J-PAL. He is the author of a large number of articles and three books, including Poor Economics, which won the Goldman Sachs Business Book of the Year. His areas of research are development economics and economic theory. Abhijit received the Infosys Prize 2009 in Social Sciences and Economics and was named one of Foreign Policy magazine's top 100 global thinkers in 2011.